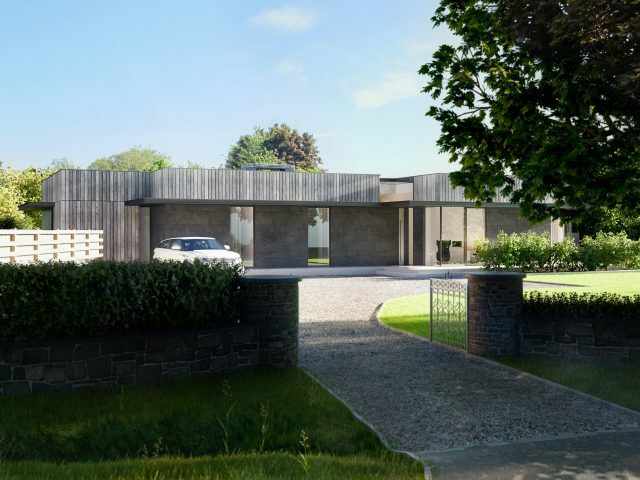 Fourwinds is a 3,000 sqft, single storey, new-build house which replaces an existing seventies bungalow in Wylam, Northumberland. 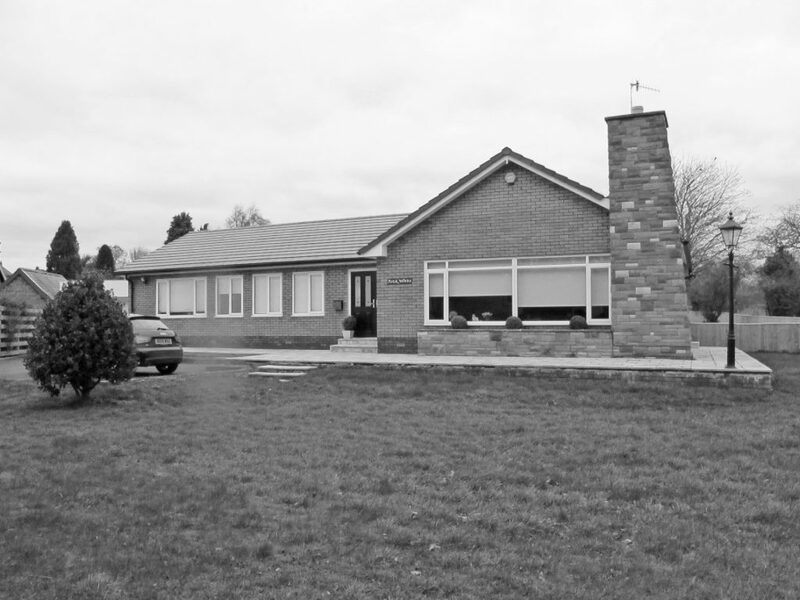 Planners dictated that the new building be no higher than the original roofline. However, given the clients’ brief for a flat roof, this meant the ceilings could be pushed a lot higher, resulting in a lofty 3.2m ceiling. Mindful of external elevations, proportions were carefully considered to achieve the correct balance between solid and void. The glazing head is reduced creating a strong datum line around the building. 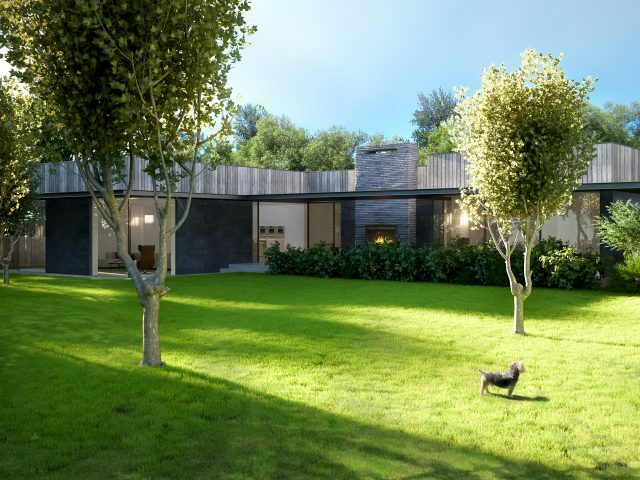 The brief also included the ability to open living spaces to the garden and to create covered external areas which can be enjoyed all year round.